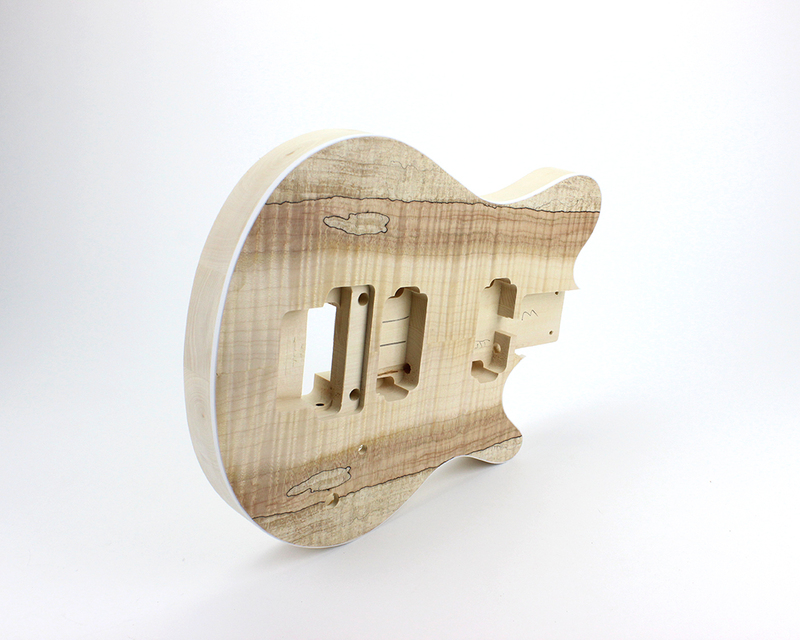 The MM-1S features 2 quality Humbucker pick-ups mounted in a solid basswood body, with a unique Splated Maple veneer. 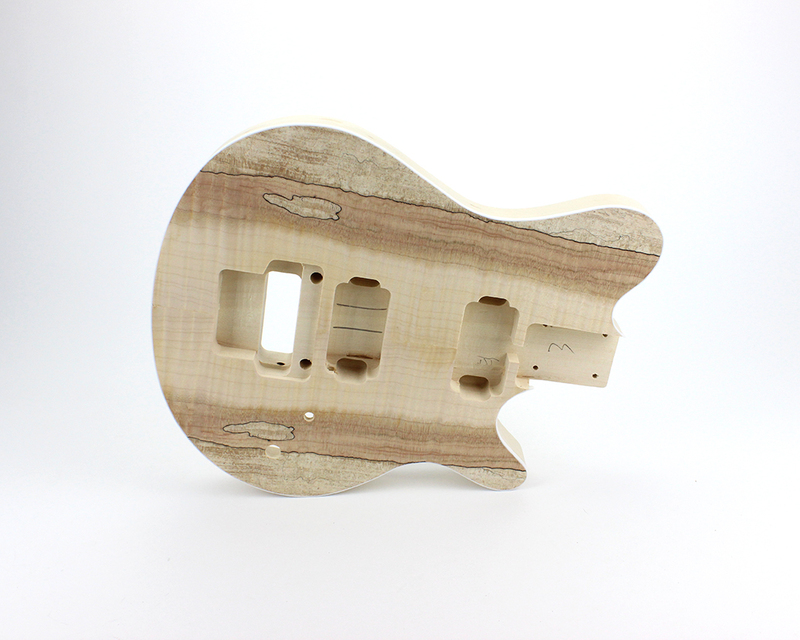 Please note: Spalted Maple is a natural formation and, as such, the amount of “spalting” will vary greatly between bodies. 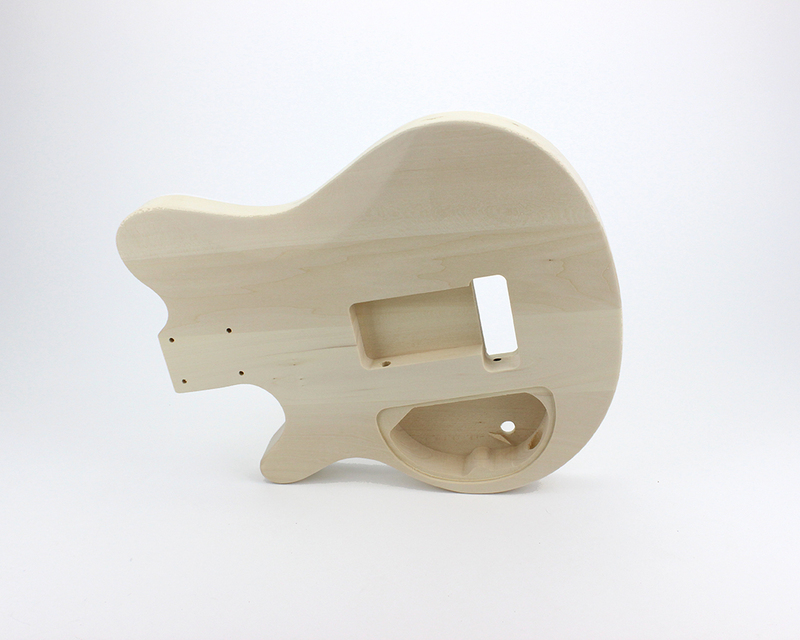 The C Profile maple neck is finished with a maple fretboard and 22 frets. 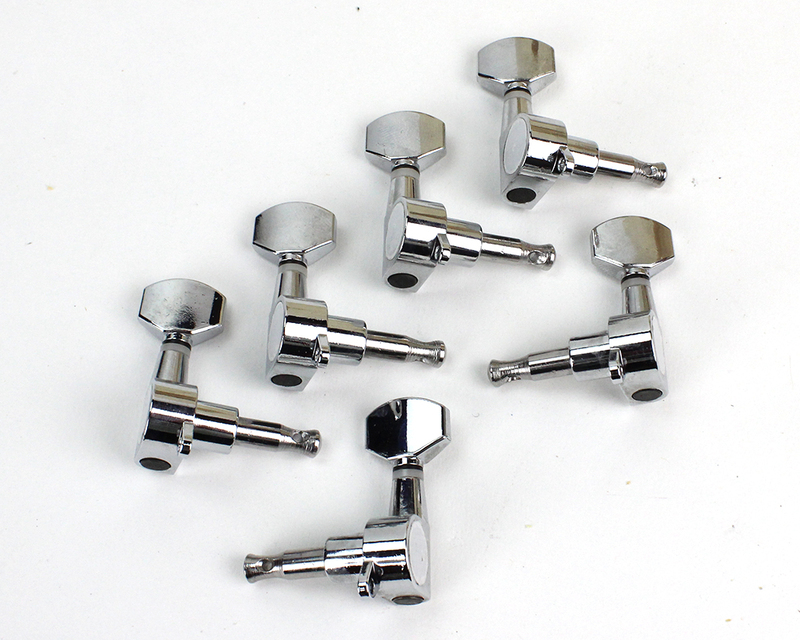 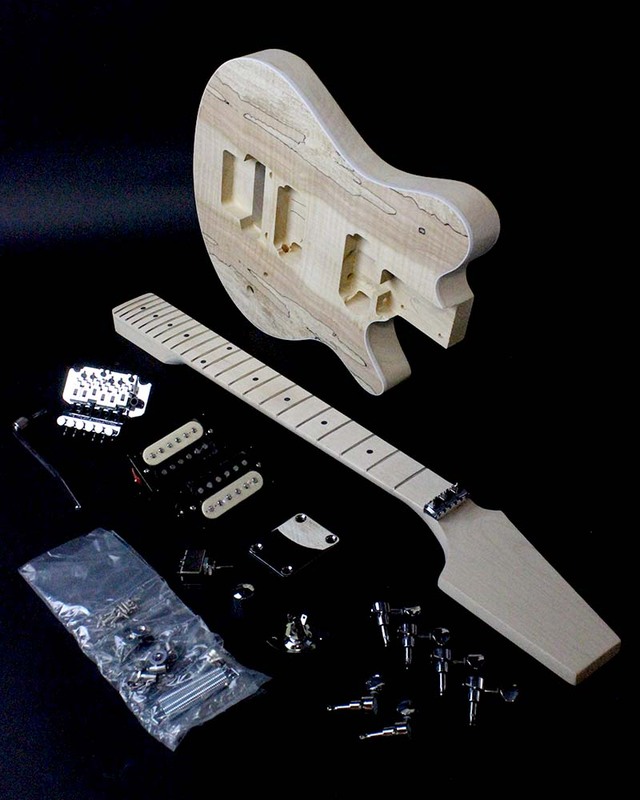 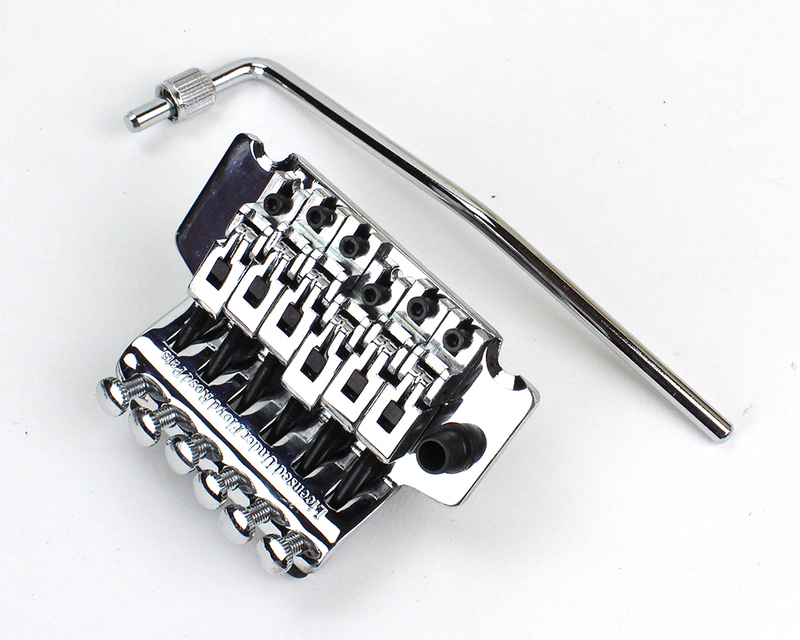 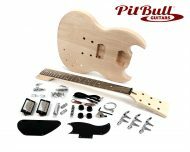 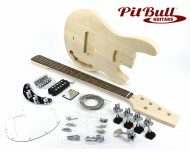 As no Tuner Holes are drilled, this kit is recommended for experienced builders only. 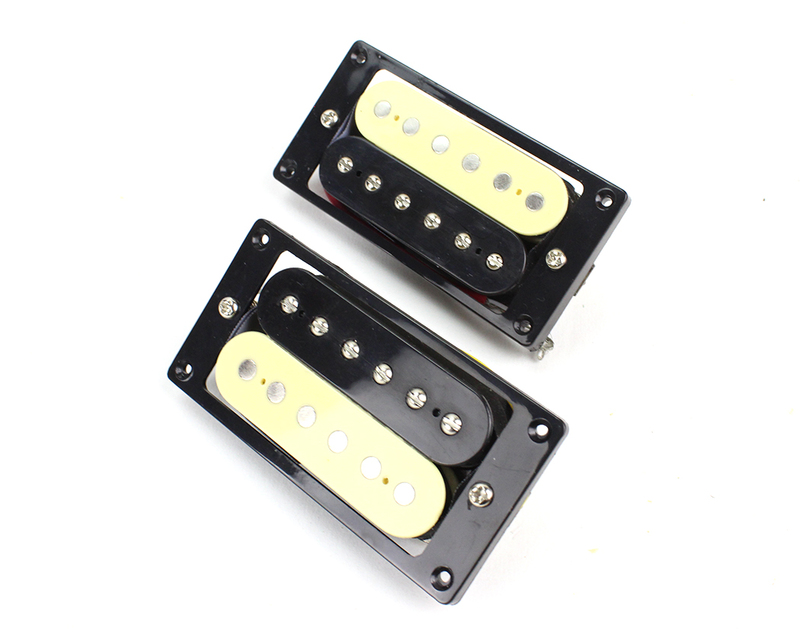 ^The black hardware option will include a body with black binding, not white.